PRI is a comprehensive cram school for elementary and junior high students. It provides supplementary lessons outside students’ school curriculum to assist with entrance examinations into both junior high and high school. 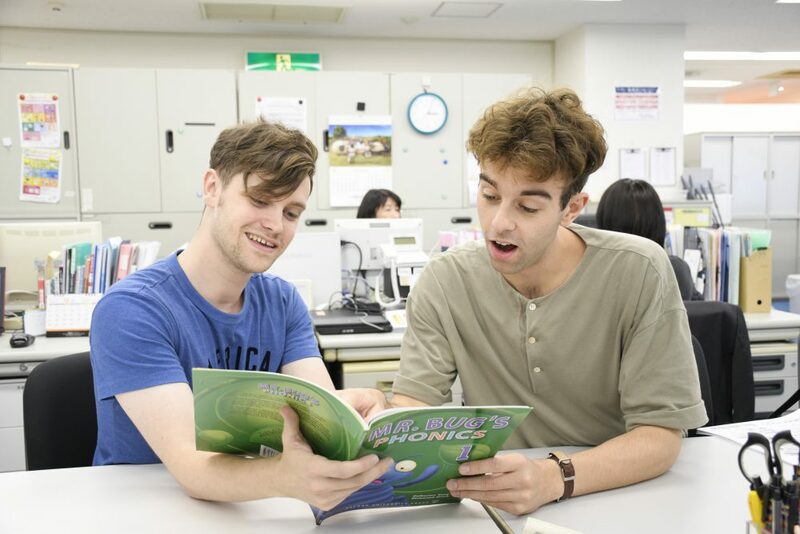 At PRI, we provide English education through oral conversation classes with native English teachers to promote fluency and accuracy. By providing students with plenty of opportunities to practice speaking, we aim to develop their ability to express themselves effectively in conversational situations. In the PRI division, instructors teach at multiple schools – usually 2-4 schools are assigned to each teacher. With travel time in mind, instructors commute directly to their assigned schools from home. rather than commuting from their home office. Instructors teach up to 6 lessons per day, and normal lessons are between 40-45 minutes long depending on the individual school. Students are generally of primary or junior high school age. Lesson content is made up of textbook-based reading, writing and conversation practice. Instructors prepare for lessons (including lesson planning and teaching material development) and take part in meetings, and training seminars at the Prince Kids Home office. In PRI division we also provide special event lessons during Halloween, Christmas. During the summer and winter holidays, We host special English seminars revolving around either science or a special theme. In addition to the special lessons we assist our sister divisions ELC, and PEG with one day trips and English Summer Land Camp. At times, schools may ask for assistance from the Instructor. Instructors should do there best to assist the schools as much as possible. 13:50 Arrive at work. You must arrive before 14:00 and punch in your time card. 14:00-15:00 1st lesson. 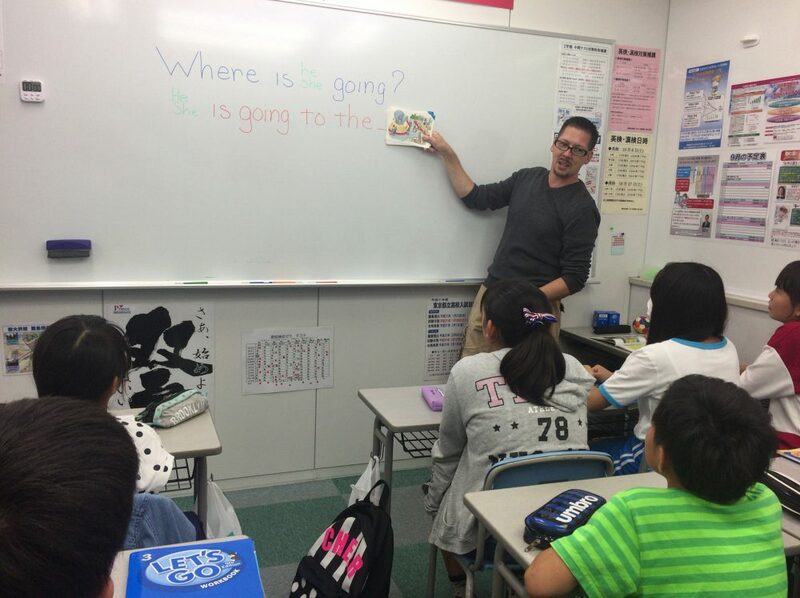 Lesson for Japanese staff. 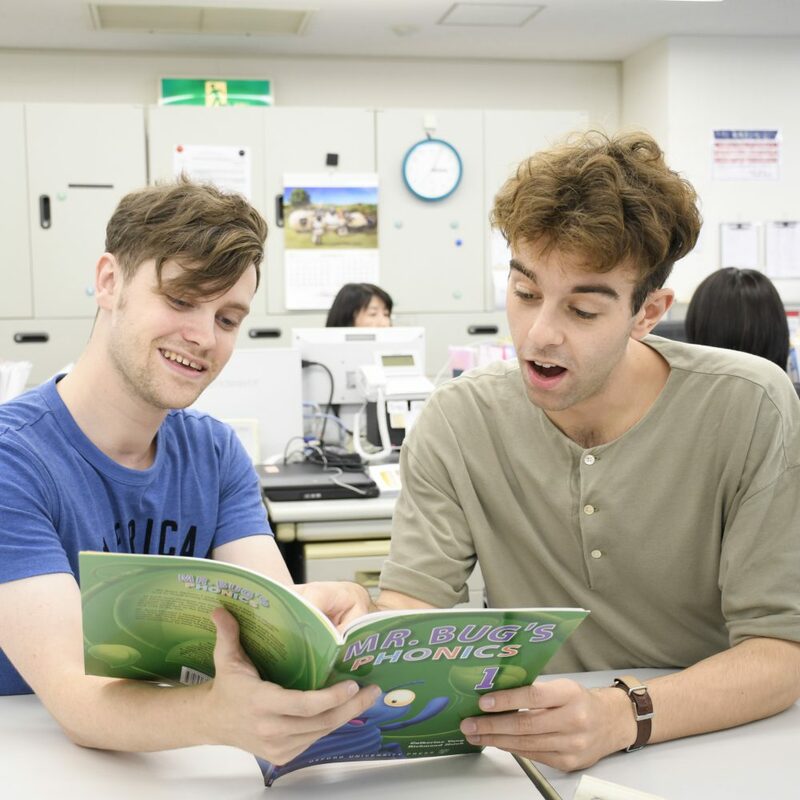 You may be required to conduct an hour lesson for the company’s Japanese English instructors. Your role is to improve their communication skills and give advice on grammar and other questions they may have about English. If you do not have this lesson, you will spend this time for lesson preparation. 16:30-17:15 2nd lesson. 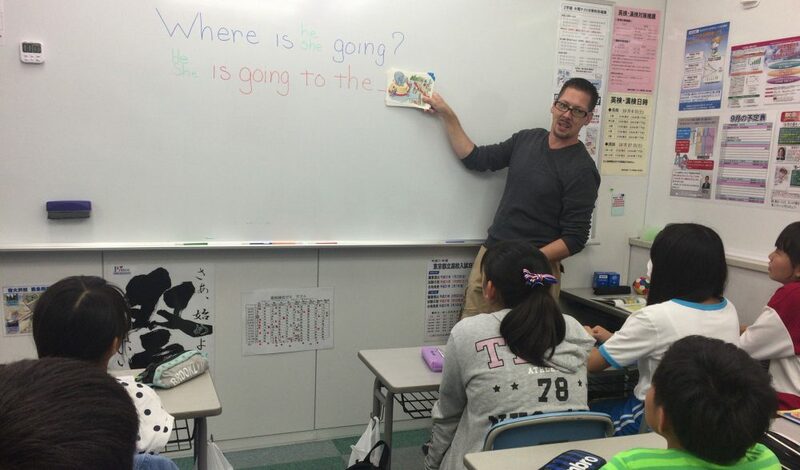 You will conduct a lesson to suit the students’ level. Grades elementary 3-5. 17:30-18:15 3rd lesson. You will use textbooks such as “Let’s GO”, “Finding Out”, or follow the schools curriculum. depending on the level of the class. Grades elementary 4-6. 18:30-19:15 4th lesson. Grades elementary 5-6. 19:20-20:05 5th lesson. Grades Jr. High 1-2. 20:15-21:00 6th lesson. Grades Jr. High 1-2. 21:00- Make lesson plans for the next day. Once all daily tasks are complete, and your school doesn’t have any special tasks for you. You can go home without returning to your designated home school or PRI home office. * If there is more than 1 hour left till the end of the day you are required to return to the your designated home school and continue your work there.